Carla Norton’s crime fiction series began with The Edge of Normal, which won the FWA Royal Palm Literary Award for Best Unpublished Mystery in 2012, was internationally released in 2013, and was a Thriller Award finalist for Best First Novel in 2014. 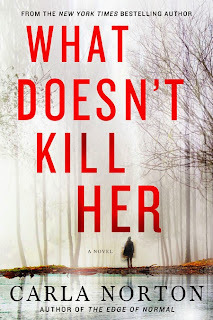 The sequel, titled What Doesn’t Kill Her, is coming June 30th. Carla has also written true crime. Most notably, she co-authored Perfect Victim, about a shocking case of kidnapping and captivity. The book was put on the reading list for the FBI’s Behavioral Sciences Unit and became a #1 New York Times bestseller. “That case gave me nightmares,” she says. Now Carla morphs those disturbing facts into fiction. Her critically acclaimed series features a survivor of captivity who is called upon to help others and ends up matching wits with deadly predators. Carla Norton is a novelist, journalist, and true crime writer. Her debut fiction, THE EDGE OF NORMAL, was a Thriller Award finalist and a Royal Palm Literary Award winner. The sequel, titled WHAT DOESN’T KILL HER, is being released in June. Carla has also written two books of true crime, including PERFECT VICTIM, which was put on the reading list for the FBI Behavioral Sciences Unit and became a #1 New York Times bestseller. Carla earned a Master in Fine Arts degree in Creative Writing from Goddard College in 2009. Besides writing books, she writes articles, essays, and really bad poetry. To learn more, visit CarlaNorton.com, or find her on Goodreads, Facebook, and Twitter. 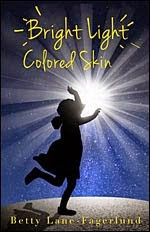 ORMOND BEACH, Fla. — Author Betty Lane-Fagerlund announces the nationwide release of her new book, “Bright Light Colored Skin,” where she shares a young African-American girl’s expressive thoughts and compelling experiences. “Bright Light Colored Skin” is a composition of stories told from a young African-American girl’s point of view. It talks about her life — from her birth to her senior year in high school in the South. 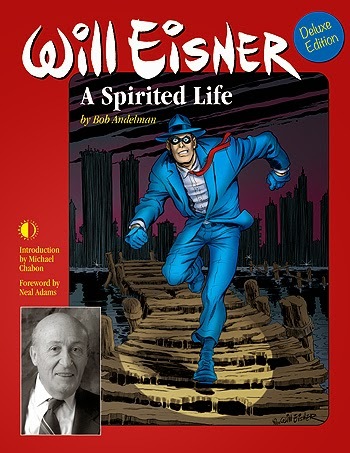 Published by Tate Publishing and Enterprises, the book is available through bookstores nationwide, from the publisher atwww.tatepublishing.com/bookstore, or by visiting barnesandnoble.com oramazon.com. There will be a book signing on Sunday May 31, 2015 from 1pm - 3pm at Blue Grotto, 125 Basin Street; Daytona Beach, Florida (On the Marina). 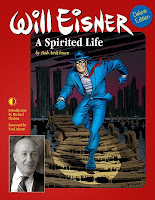 The Florida Chapter of Mystery Writers of America (FMWA) will give $10,000 to the Florida Literacy Coalition at noon on Saturday, June 20, 2015 at Doubletree by Hilton, 100 Fairway Drive, Deerfield Beach, FL 33441. Gregory Smith, the executive director of Florida Literacy Coalition, will be at the meeting to accept the check. Established in 1985, FLC promotes, supports and advocates for the effective delivery of quality adult and family literacy services in the state of Florida. As a statewide umbrella literacy organization and the host of Florida’s State Literacy Resource Center, FLC provides a range of services to support more than 300 adult education, literacy and family literacy providers throughout Florida. Gregory Smith, the executive director of FLC, has served in this role since 2002. Prior to joining the coalition, Greg served for 13 years as executive director of the Literacy Council of Northern Virginia. He holds a master’s degree in adult and continuing education from Virginia Tech and currently serves on the Adult Education Cabinet of the Florida Department of Education, ProLiteracy America’s Public Policy Committee, and as chair of the Council of State Organizations. 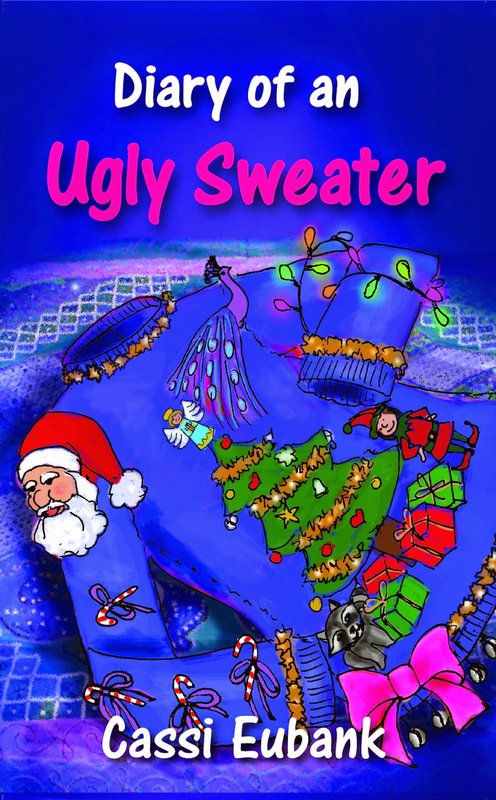 Boca Raton, FL - The Diary of An Ugly Sweater, written and self-published American author, Cassi Eubank is to be released on June 8. First published at the age of 8. Cassi Eubank has always been passionate about writing and communications. Her studies in journalism and psychology, as well as certifications in NPL and Hypnosis, allow her to bring valuable lessons to her writing. With her third publication, Cassi has turned her talents to the world of fiction for children and young adults, to help them deal with every day issues in a manner that empowers them.